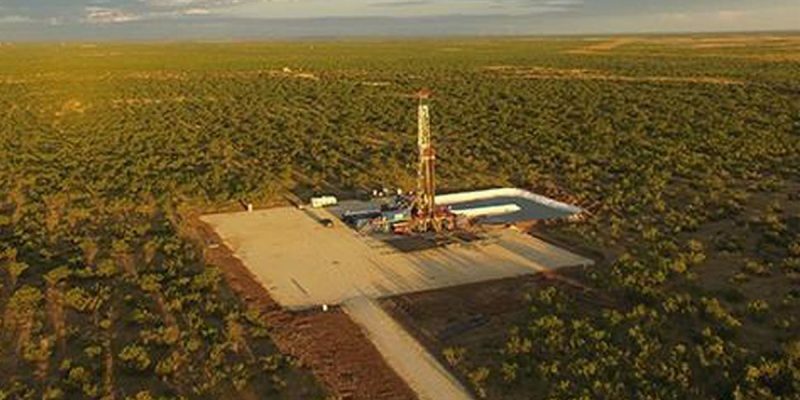 Four years ago Texas’ oil production averaged about 2.5 million barrels a day. By next year that number is expected to be 5.6 million barrels a day. And things are moving so fast in the Permian Basin that there isn’t enough transport infrastructure to get the oil to market. Pipelines from that field are insufficient to handle its production, which has resulted in Permian prices dropping some $15 below the Houston price. They’re building more capacity, but it’s not fast enough. That means the Permian Basin is now in a similar situation to the Bakken field in North Dakota, where for a want of pipeline capacity the oil boom is beginning to slow down. It costs a lot of money to transport oil on trucks and trains, which means no matter how cheaply it can be produced you still have a profitability issue given the bottlenecks the pipeline shortage creates. And then there’s the severe labor shortage in West Texas created by the economic explosion there. But file that under “good problem to have.” Texas is booming, and will be for some time.